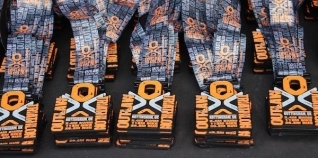 The seventh edition of the hugely popular and very impressive Outlaw Triathlon took place in Nottingham on Sunday, and we now have an image gallery from the race published on our Facebook page. Please do Tag / Like / Share etc. Visit www.facebook.com/Tri247 and 'Like' us!